A large group of passengers is gathered in an airport terminal, waiting breathlessly to hear what’s being announced at the podium. The speaker stops and the passengers erupt in spontaneous applause…for an airline employee! This is neither a figment of my imagination nor a scene from a movie. 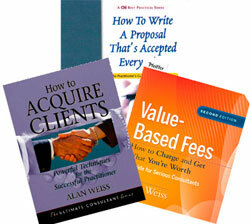 Our popular workshop, Consulting Triple Play: How to Acquire Clients, Charge Value-Based Fees, and Write Proposals that are Accepted Every Time, will be held again in October in Mt. View, CA. This workshop gives you the gist of three of the most powerful concepts of Million Dollar Consultant® Alan Weiss in one single power-packed day. Members of the Leverage2Market community are eligible for registration discounts (as well as an Early Bird registration discount). 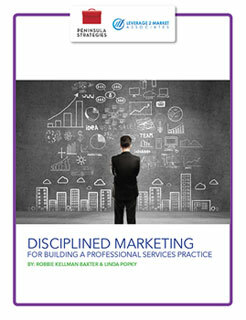 Disciplined Marketing offers simple, effective advice for consultants and professional services firms who are looking to take their marketing to the next level. 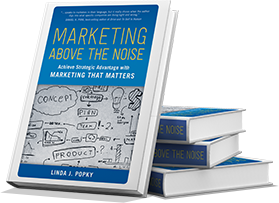 Created by Linda Popky and Robbie Kellman Baxter, Disciplined Marketing leverages the work we’ve done with a broad range of clients to help professional services firms create and execute the marketing programs they need to be successful. Download the new e-Book. Use the discount code DMFREE4ME. Missed the teleseminar? Download the MP3 recording. Use the discount code DMFREEAUDIO. Learn more about Disciplined Marketing. Linda edited the forthcoming book Alan Weiss on Consulting: A guided journey with “the rock star of consulting,” to be published August 15th. The book is now available with a pre-publication discount. Learn more. Linda facilitated a panel on Enabling Communities Through Collaborative Tools for the Silicon Valley IABC in May. In June, Linda presented the workshop Sealing the Deal in the Bay Area. 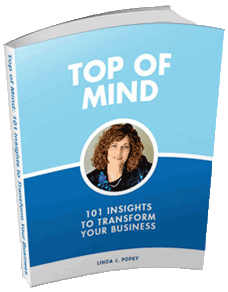 She also interviewed Million Dollar Consultant® Alan Weiss on the process of reinvention for Alan’s 2013 Teleconference series. 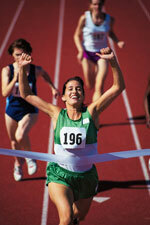 Linda has been selected to be a guest career coach columnist in August for the womenworking.com website. More information. The ABCs of LGBT Inclusion for Successful Leaders and Organizations: An interview with diversity expert Simma Lieberman – teleseminar, July 16th, 11am PDT.